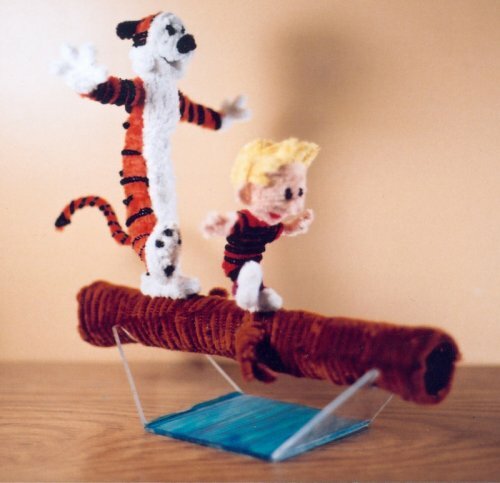 Calvin and Hobbes in Pipe Cleaner Form – Hello Adorable! Since I doubt many people use pipe cleaners to clean pipes, might as well put them to a brilliant use like this. I can’t believe how well the artist captured their expressions! By fuzzymutt on DeviantArt.